Aristides de Sousa Mendes was a Portuguese diplomat stationed in France during World War II. He ignored and defied the orders of his own government for the safety of war refugees fleeing from invading German military forces. Between June 16 and June 23, 1940, he frantically issued Portuguese visas to over 30,000 refugees, 12,000 of whom were Jews. His amazing story has until recently been forgotten in both Portugal and around the world. “The other organizations throughout Europe that work to help immigrants are in awe of what we do here, something they have been unable to do,” Timóteo explains with ethusiastic hand gestures in the air, “to run an organization for immigrants that is completely autonomous and not dependent on government or international funds.” He repeats this point to make sure everyone in the room has understood, this place and the people in it, are one of a kind in Europe and perhaps even the world. 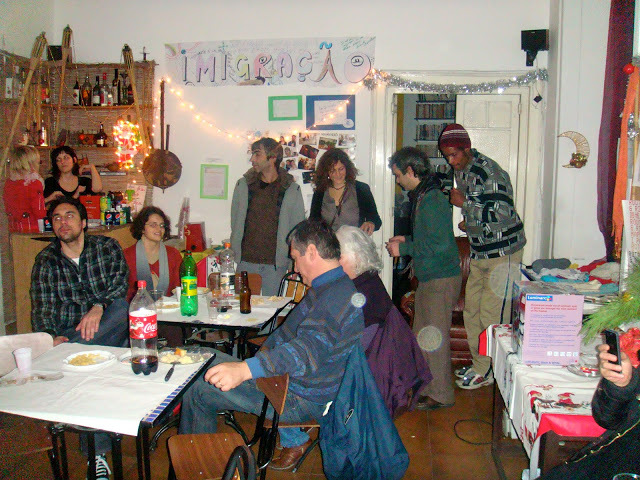 When you, as an immigrant, come to the cramped but welcoming offices of Solidariedade Imigrante in downtown Lisbon seeking help with a problem, this organization with over 19,000 members does not just feel sorry for you and start on the problem, first they explain who they are and what their mission is. They also invite that person to become a member of this multi-faceted organization, which involves getting a membership card for a 2 euro a month fee. As our meeting draws to an end Timóteo turns the conversation towards my own work and asks what I’ve been working on during this visit to Portugal. 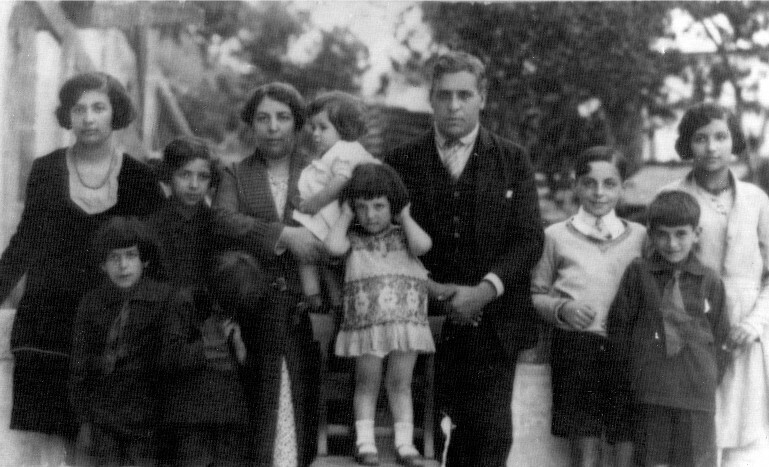 I explain my visit to the home of Aristides de Sousa Mendes and my interest in spreading the word about his story and his legacy. Timóteo nods like my words make perfect sense. “In this place we are Aristides de Sousa Mendes… we save lives everyday. First and foremost we value human lives… -The law comes second,” he smiles. Artistides de Sousa Mendes saved the lives of over 30,000 people in Southern France in 1940. He did so in defiance of orders from the Portuguese Dictator who in turn disgraced him and blacklisted him, eventually leaving him in poverty. 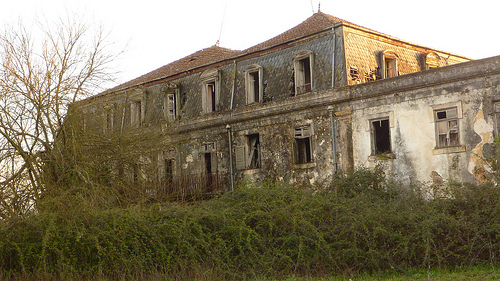 This included the loss of Casa do Passal his iconic family home in Cabanas de Viriato. Only decades later was his name restored and the story of his heroic deed recognized throughout the world. However at this very moment his magnificent home continues to be neglected and teeters on the brink of collapse, waiting for a plan to be approved and carried out, to restore it as a symbol and tribute to those in this world who don’t just follow orders and who take action to help others regardless of the risk to themselves. 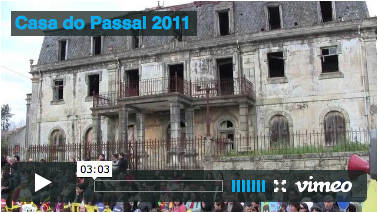 I had a chance to visit Casa do Passal during Carnaval in Cabanas over the past few days. The following video contains moments from that visit.